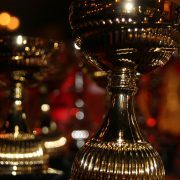 The spirit of the World Championship is over us and even though the women are still competing for the gold, it is also time to look forward to the next exciting World Championships in 2019 where the Men’s tournament is organized in Germany and Denmark in the period from 10 to 27 January. 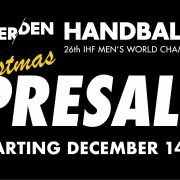 In less than a week, on Thursday 14 December 2017 at 10.00, it will be possible to buy the first tickets for the Men’s World Championship 2019. 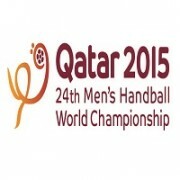 The tickets are sold online at the official event website www.handball19.com. 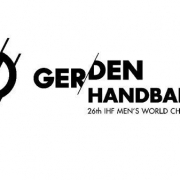 The 26th IHF Men’s World Championship is organized in the two handball loving countries of Germany and Denmark. The opening game of the World Championship is played in Berlin, GER on 10 January 2019 whereas the final is played in Herning, DEN on 27 January 2019. As organizers, the teams of Germany and Denmark are already qualified and will play in respectively Group A in Berlin and Group C in Herning, however the first match of team Denmark will be played in Copenhagen. In Group B either France or Croatia will play their matches in the preliminary round and either Sweden or Norway will play in Group D in Copenhagen in the preliminary round. In June 2018, after the draw, all remaining tickets will be offered for sale and after this date the German and Danish organizers will also consider sale of session tickets for individual matches in autumn. During the presale for the German venues only so-called venue-tickets for all the matches will be offered with a special discount. Vuoden 2015 käsipallon miesten MM-lopputurnaus käynnistyy torstaina 15.1. Qatarissa. 24 maan lopputurnauksessa ovat mukana myös kaikki Suomen EM-karsintavastustajat Espanja, Saksa ja Itävalta. Lopputurnaus pelataan neljässä kuuden maan lohkossa, joista kustakin neljä parasta etenee pudotuspelivaiheeseen. Torstain avausottelussa 15.1.
kohtaavat isäntämaa Qatar ja Brasilia. MM-lopputurnaus huipentuu 1. helmikuuta pelattaviin finaaliin ja pronssiotteluun. Maailmanmestaruutta puolustaa Espanja, joka kaatoi vuoden 2013 lopputurnauksen finaalissa Tanskan. Miesten MM-kisojen liput nyt myynnissä! 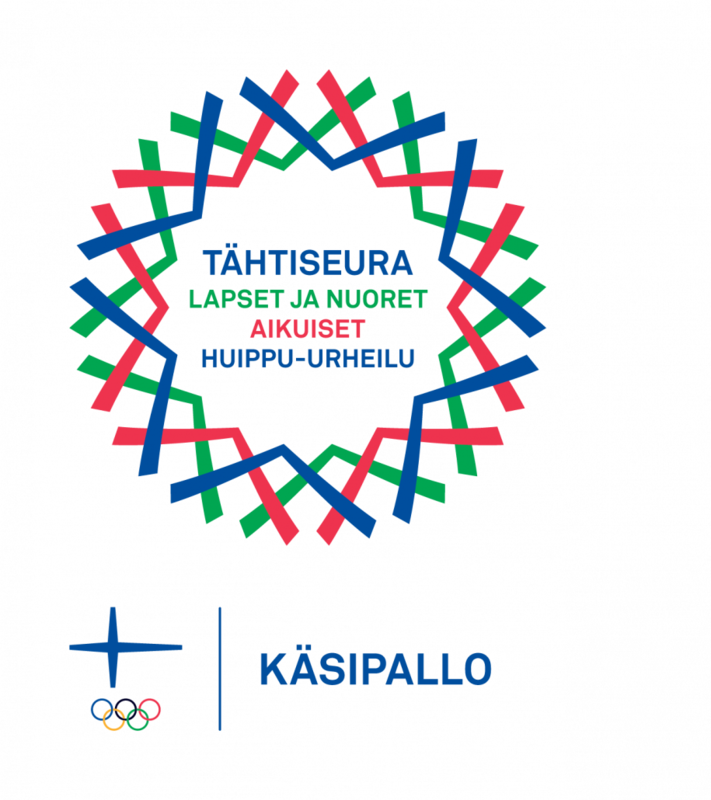 https://finnhandball.net/wp-content/uploads/2014/11/200.jpg 200 200 paivi https://finnhandball.net/wp-content/uploads/2018/02/skpl-logo-top.png paivi2014-11-13 13:55:512014-11-13 15:56:09Miesten MM-kisojen liput nyt myynnissä!